KARACHI: The OLX, the world’s leading online marketplace, has launched a new brand and platform that will modernise the classifieds’ experience in Pakistan, which it looks at as an important market, a statement said on Wednesday. “This change is part of a larger ambition in expanding beyond traditional classifieds by offering more end-to-end services and providing users with smarter buying and selling choices,” the company said in an announcement. Bilal Bajwa, country manager OLX Pakistan, said it was their biggest platform upgrade with major changes to chatting, posting, browsing and social experiences, mainly driven by their users’ feedback. 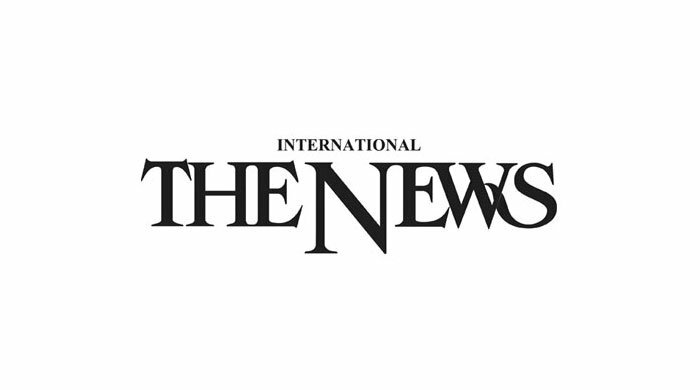 “The new version has significantly improved the user experience and has many new features that will enable them to buy and sell easier and faster,” Bajwa said. He said the potential buyers would now need to log-in to communicate with the seller, which would make the experience more secure.